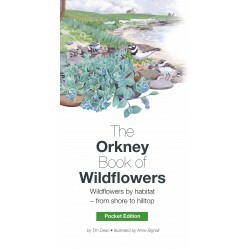 The Orkney Book of Wildflowers Pocket Edition takes us on a unique and colourful journey through ten flower-rich habitats from sea level to the summit of Ward Hill on Hoy. In June 1916, Field Marshall Lord Kitchener set sail from orkney on a secret mission to bolster the Russian war effort. Just a mile off land and in the teeth of a force 9 gale, HMS Hampshire suffered a huge explosion, singing in little more than fifteen minutes. Crew and passengers number 749; only twelve survived. 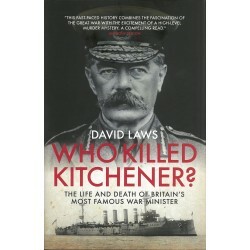 Kitchener's body was never found. 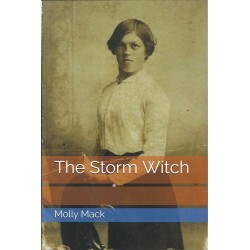 "The Storm Witch" is a novelette based on fact: Janet Forsyth our main character in the story was born around 1604 on Westray, one of Orkney's most northern islands. 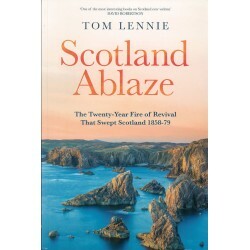 Following on from Glory in the Glen and Land of Many Revivals, Scotland Ablaze continues Tom Lennie's compelling historical series on Scottish revival movements. 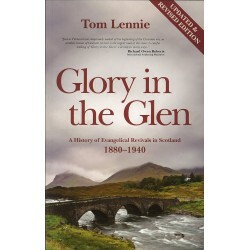 A History of Evaluation of Evangelical Revivals in Scotland 18800 1940. 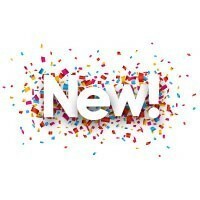 Welcome to the tenth edition of the Ba' Magazine, which contains all the action from the four Ba' games, as well as a host of other features related to our special game. This book addresses the nature of play and its relationships with the world, as well as the relationships between people and objects. Air Ambulance combines the historical development of a unique aspect of personal experiences of some of the people whose lives it has touched during its six decades of operation. (Price excluding postage) A three-month subscription to the print edition of The Orcadian newspaper. Stunning photography by Raymond Besant. 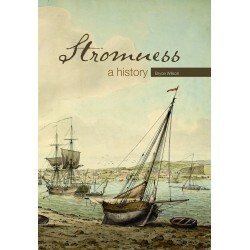 A history of Stromness by Bryce Wilson. 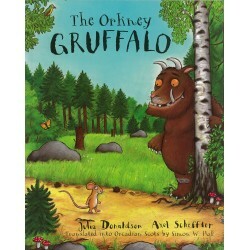 New Subscriber Offer - Call 01856 879000 or email bookshop@orcadian.co.uk for further details (UK only). Print subscription to Living Orkney Magazine. (Price excluding postage) A 12-month subscription to the print edition of The Orcadian newspaper. (Price excluding postage) A six-month subscription to the print edition of The Orcadian newspaper. 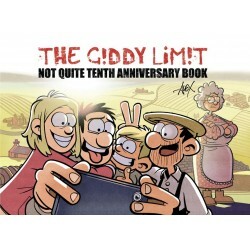 Giddy Limit Cartoon Strips in The Orcadian The massively popular creator of The Orcadian cartoon strip Giddy Limit publishes his second book, which is sure to be another best seller. Found: Beachcombing in Orkney. By Keith Allardyce. 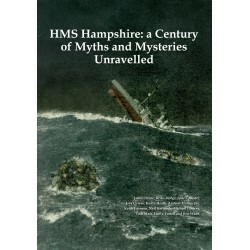 Get this book and Scapa Flow - From Graveyard to Resurrection for £18 when you buy both at checkout. The story of what is regarded as the greatest achievement in the history of marine salvage. 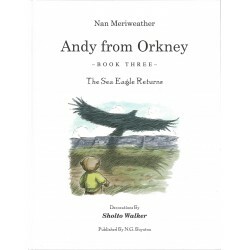 The Orcadian Bookshop is managed by The Orcadian (a Division of the Orkney Media Group Ltd), who have been publishing newspapers and books in the islands for generations. 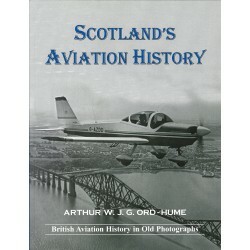 We stock a huge variety of local interest books, most of which are published by ourselves. 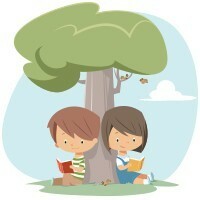 Our bookshop is run by dedicated and knowledgeable staff, who'll be delighted to help in any way. And if you're in the town, why not pop in and browse our excellent selections?